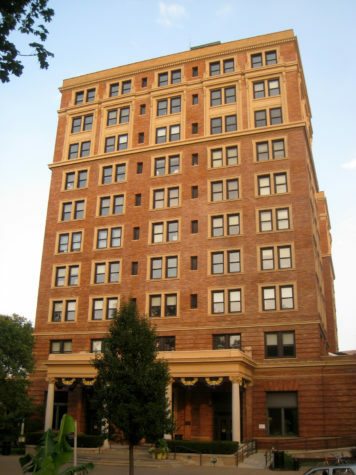 Whether flashing his sword skills or brazenly managing a baseball franchise, Pitt has carved out a respectable niche for himself in the fictional athletic industry. 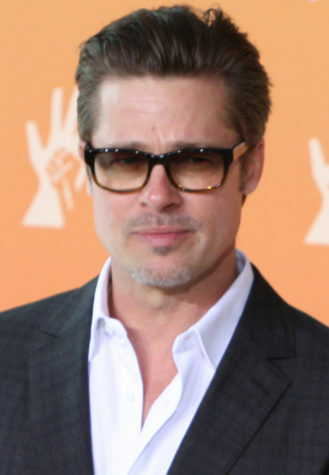 Amidst ongoing divorce proceedings, veteran actor Brad Pitt has taken a step back from the spotlight to focus on his children. 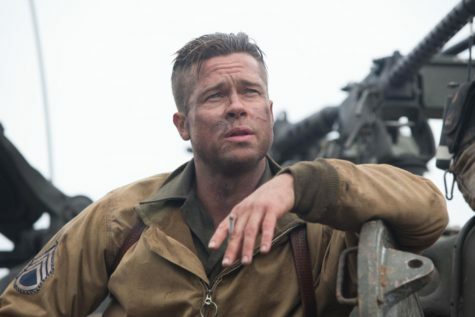 Analysis: Is Brad Pitt gearing up for a presidential run? There’s a handful of celebrities who have transitioned from the entertainment business to politics, from Ronald Reagan to Arnold Schwarzenegger to our current president, Donald J. Trump. The pattern raises the question — who will be the next movie star to grace the political stage? We can’t count the ways Brad Pitt has shaped this world, but we can count the reasons we can show Brad Pitt at least a fraction of the love he deserves. Have you ever wanted to pull off the perfect April Fools’ Day prank without resorting to extremes to carry out your shenanigans? 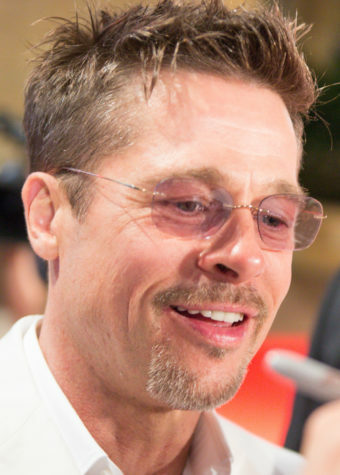 This year, prank your friends while honoring one of America’s greatest figures: Brad Pitt. 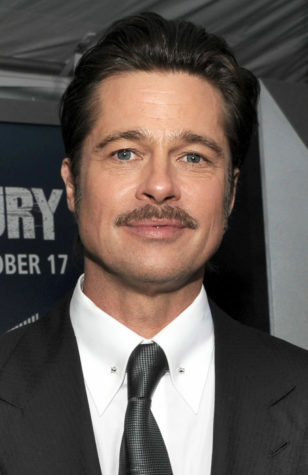 Here at the University of Brad Pitt-sburgh, we adore our lord and savior, Brad Pitt. We believe all of his films deserve A+ ratings, but today, we are rounding up our most favorite films done by the god himself. 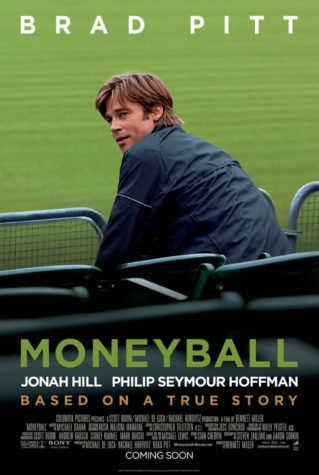 From “Fight Club” to “Moneyball,” we all have our No. 1 favorite film from our beloved Brad Pitt.